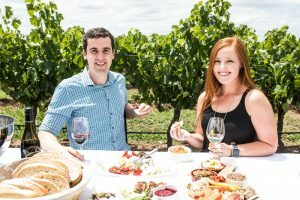 The Cellar Door experience provides guests with the perfect setting to be entertained and educated by our knowledgeable staff at the McLeish Cellar Door. Our range of tasting options can be personalised to suit any occasion. Enjoy an entertaining and educational Vineyard Range wine tasting with our staff at the Cellar Door. The seated wine tasting is perfect for groups who are searching for a relaxing and informative experience with us. The premium Wines of Distinction tasting gives access to some of our most award winning wines. 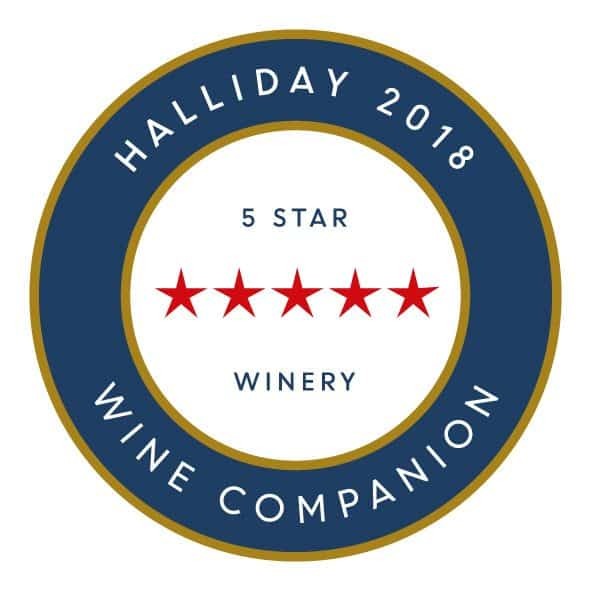 This is a guided tasting through the Hunter Valley’s benchmark varietals, this tasting format will also provide vertical tastings showcasing the high pedigree of our single vineyard. Guests will be able to experience the benchmark range of wines, a comparison of our vintages and be educated on the flavour profiles of each varietal. Take home recipes and tasting notes will also accompany the tasting experience. McLeish wines invite guests to use there BBQ facilities. On the estate you are invited to enjoy an entertaining and educational Vineyard Range wine tasting with our staff at the Cellar Door. The seated wine tasting is perfect for groups who are searching for a relaxing and informative experience with us. Then have full access to our grounds and BBQ facilities for the time of your visit. 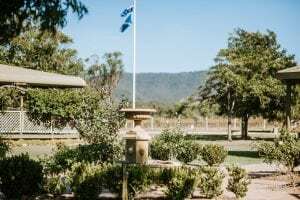 McLeish wines invite guests to enjoy the grounds of our estate with a gourmet Hunter Valley Cheese Platter. Start your experience with an entertaining and educational Vineyard Range wine tasting with our staff at the Cellar Door. 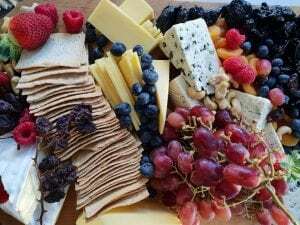 Then purchase your favourite wine, pick the perfect spot on our picnic grounds surrounded by the estate vineyards to then enjoy your gourmet cheese platter. Enjoy a Wines of Distinction Tasting from our entertaining and educational wine team. Then select your favourite wine to enjoy with your Regional Tasting Platter amongst the historic McLeish Estate lawns & vineyard. 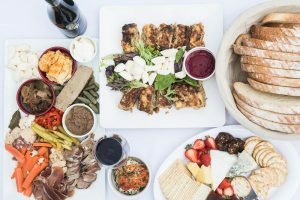 The platter includes a selection of – Cheddar, Brie, Salami, Gypsie ham, Salmon gravlax, Avocado salsa, Olive tapenade, Hommous, Zucchini and pine nut frittata, Smoked tomato, Grilled field mushroom, Fresh bread, Water crackers. A group booking of 48 hours prior to your visit is essential for the Regional Tasting Plate experience. For groups of four or more please contact the Cellar Door prior to your visit to secure your tasting. Our team look forward to welcoming you to the Cellar Door.